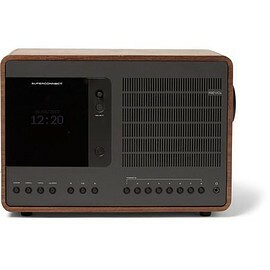 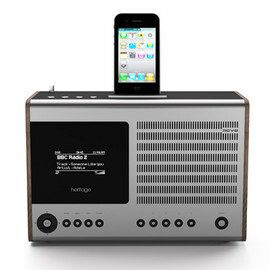 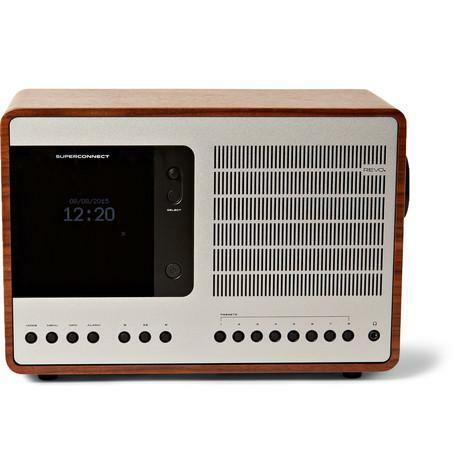 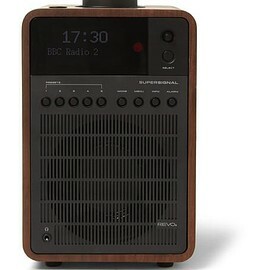 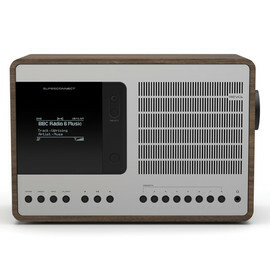 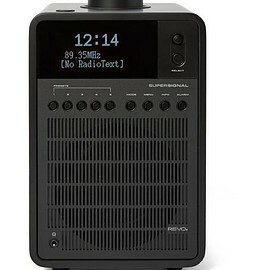 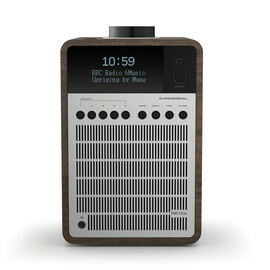 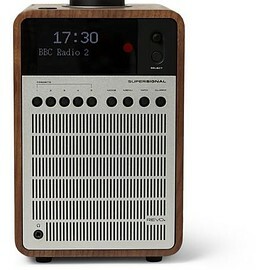 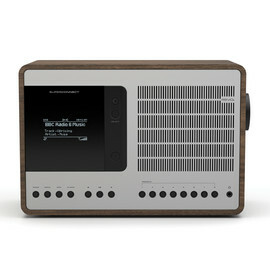 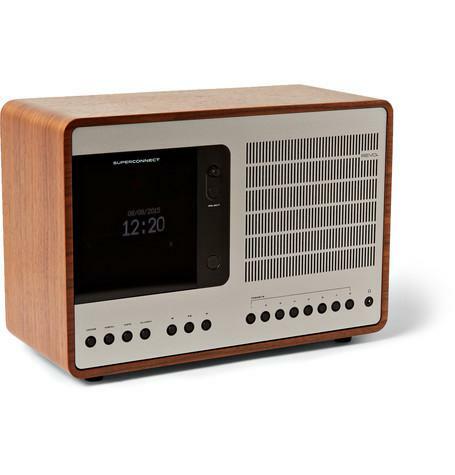 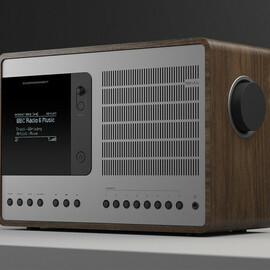 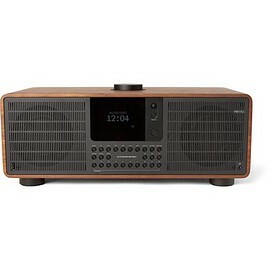 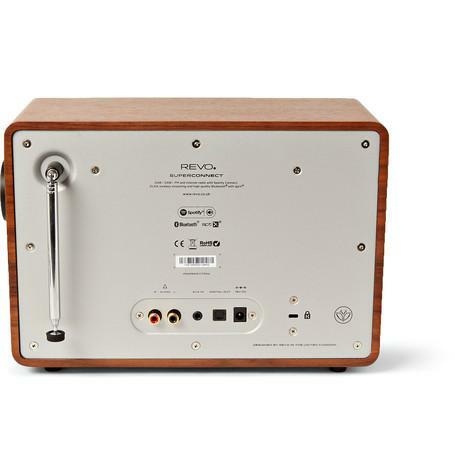 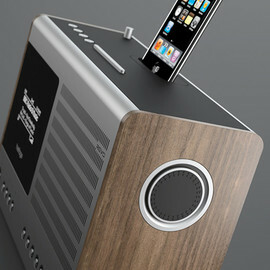 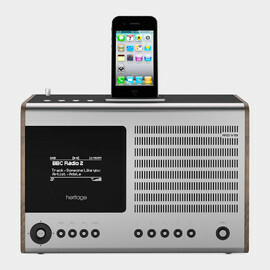 <a href="http://www.mrporter.com/mens/Designers/Revo">Revo</a>;'s award-winning 'SuperConnect' radio is set to revolutionise the way you listen to music. 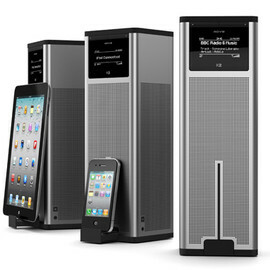 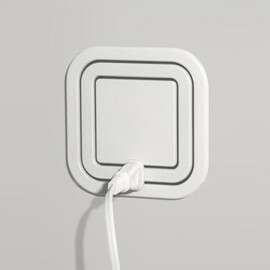 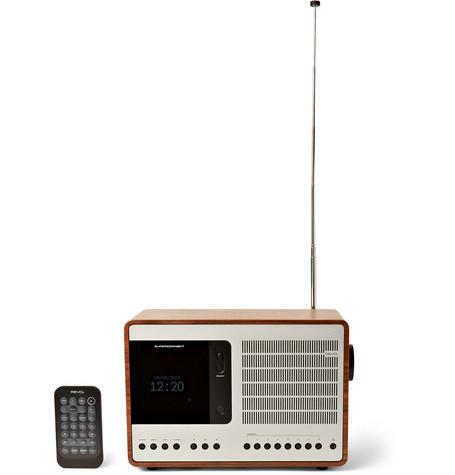 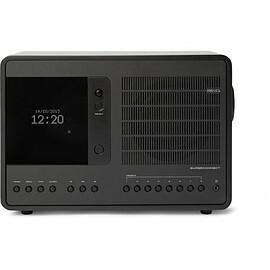 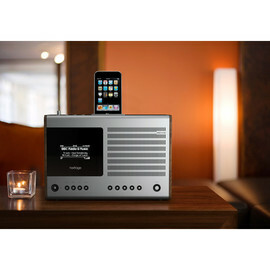 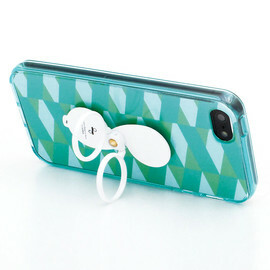 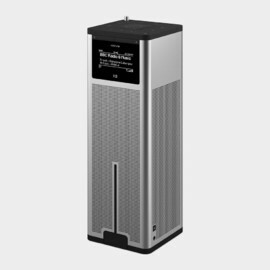 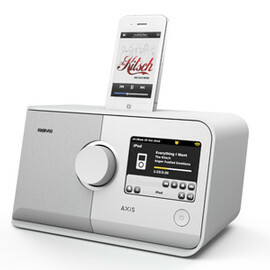 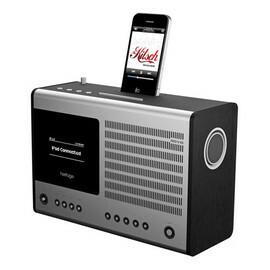 Whether you want to tune into crystal-clear DAB or FM stations, access your personal collection online or stream Spotify's extensive back catalogue, all your needs are covered with this wireless device. 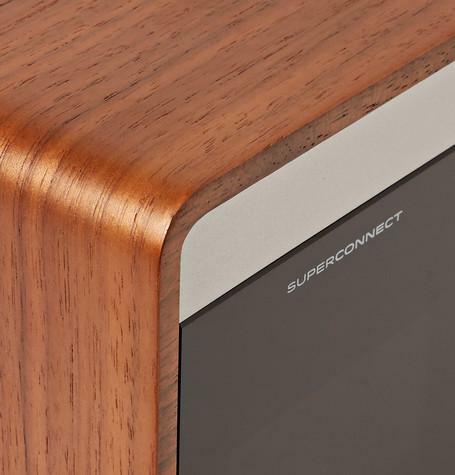 Crafted with an American walnut cabinet and an anodised aluminium and steel casing, it's finished with a detailed graphical OLED display and joystick control - ensuring all your tracks are accessible at the touch of a button.